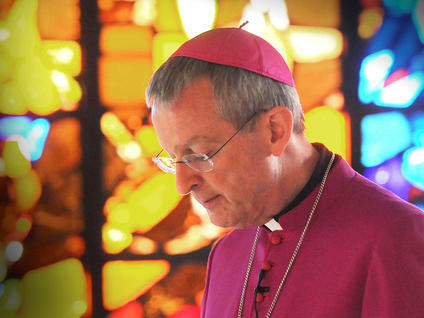 The lead Catholic Bishop for International Affairs, Bishop Declan Lang, has welcomed the international decline in executions and called on the UK to use its diplomatic and economic influence to promote global abolition of the death penalty, reported the Catholic Bishops of England and Wales on Apil 10, 2019. Statistics released April 10 show that the number of known executions fell by over 30 percent in 2018 and more than two-thirds of countries in the world have now abolished the death penalty in law or practice. “Once again, I urge our government to redouble its efforts towards promoting global abolition of the death penalty. There are both diplomatic and economic means of driving forward this goal. For example, the UK has trade offices in more than half of the twenty countries that executed their own citizens last year.